If you're looking for a versatile limousine company that offers competitive pricing with special promotions and packages that save you money then we want you to give us a call right now or simply enter your details in the form for an instant quote. We offer limousines for your special event! No matter what special day you're celebrating we have the fleet and drivers that can get you there in complete style and safety. 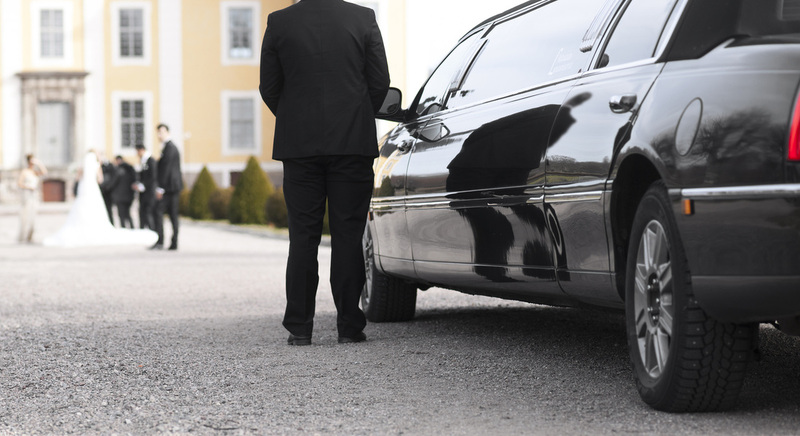 Let us show you that we are the best limousine service in the San Jose Bay Area! Get your FREE quote by entering your information in the form or call us at 408-688-9222.